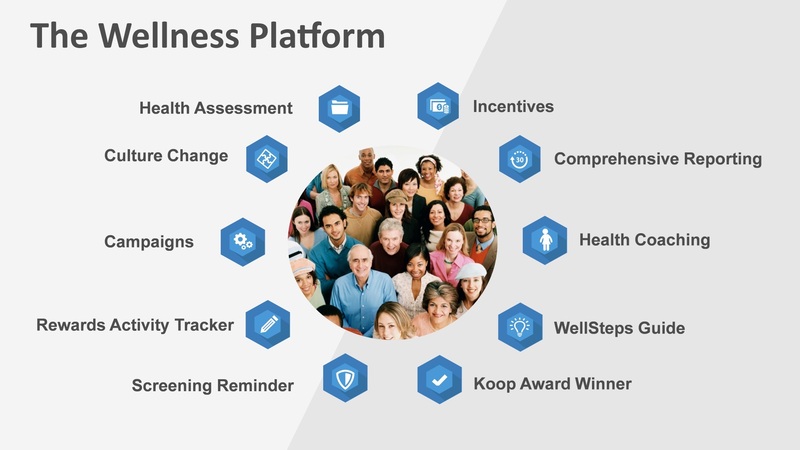 We are proud to offer you WellSteps, an international award-winning employee wellness solution. We engage potential clients about their readiness to implement a workplace wellness program. We offer relevant corporate health and wellness training in-house or via our secure e-learning platform. Let Us Help Your Company to Be Well!